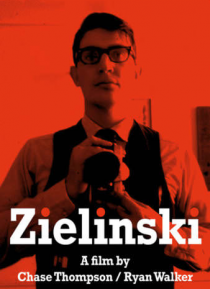 By the 80s, John Zielinski was a well-known author and photographer. Today he is the most blacklisted author in Iowa's history. The film traces the rise and fall of a true American original who sacrificed everything in his quest for justice.